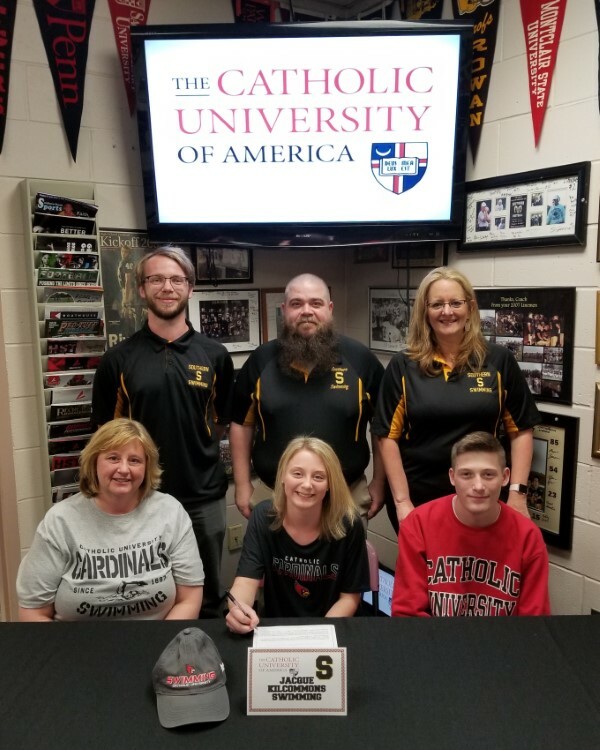 Congratulations Southern Regional Girls Swimmer Jacque Kilcommons on her commitment to Catholic University to continue her academic and swimming careers. 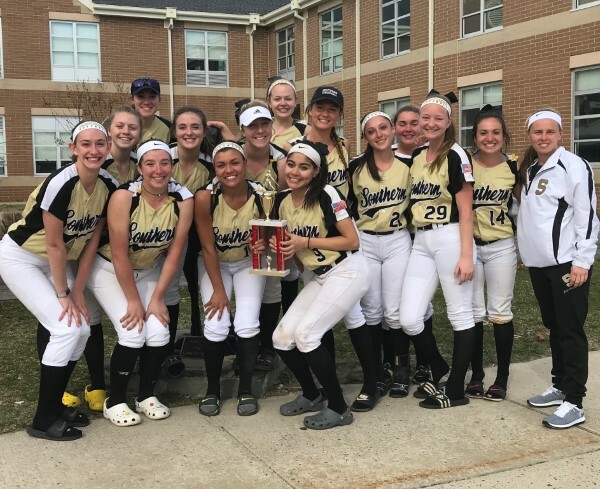 Nice job Southern Regional Softball the weekend of (April 6th & 7th) at the 2019 St. Joseph Hammonton Tournament. Attached is information from the NJSIAA regarding banned substances for the 2018-2019 school year for all student athletes in the State of New Jersey. If an outside organization (Youth, Recreation or Adult) from our community wishes to use a facility at Southern Regional the attached facility use form must be filled out and handed in to the Athletic office or emailed to Holly Kadlubowski at hkadlubowski@srsd.net . Thank you! Kevin is a big offensive threat this year for Southern. He has helped lead the Rams to a 5 game win streak and into the Shore Conference and NJSIAA Tournaments. 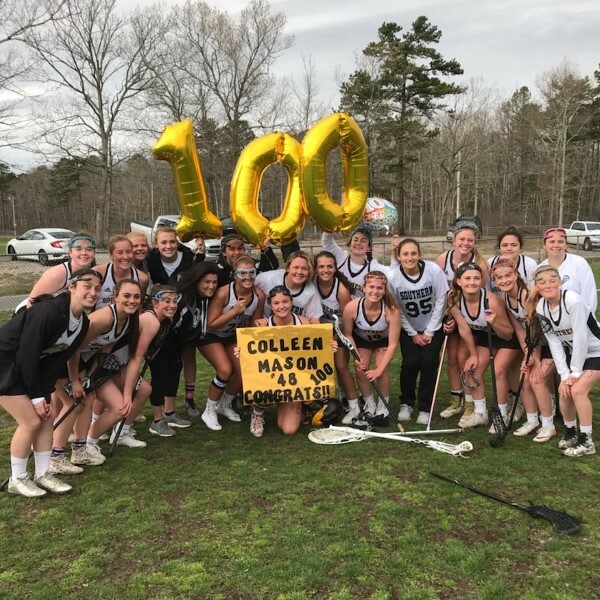 Stephanie has helped the Rams to the 2018 Shore Conference "A" South Title and in doing so recorded her 1000th career assist. Good Luck in the upcoming Shore Conference and NJSIAA State Tournaments.